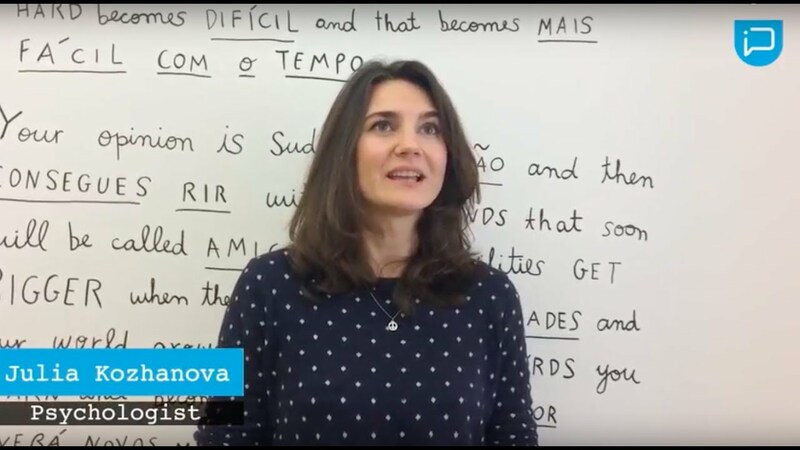 Studying Portuguese in Lisbon isn’t just an experience, it is a memory for life! 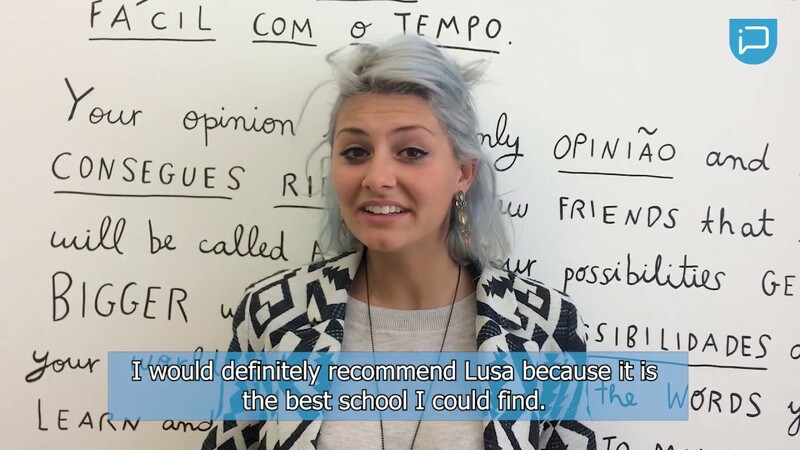 Lusa Language School is a Portuguese school for foreigners that aims to offer a new approach to language learning by always putting the needs of the student first. With modern but homely facilities, our school is equipped with wireless internet, a small library, coffee and water machine. Our school has two floors with 9 classrooms in total and one leisure space for student to relax on each floor. Our classrooms are full of natural light so that everyone can feel the Portuguese summer that lasts all year long. HOW DO I GET TO THE SCHOOL? 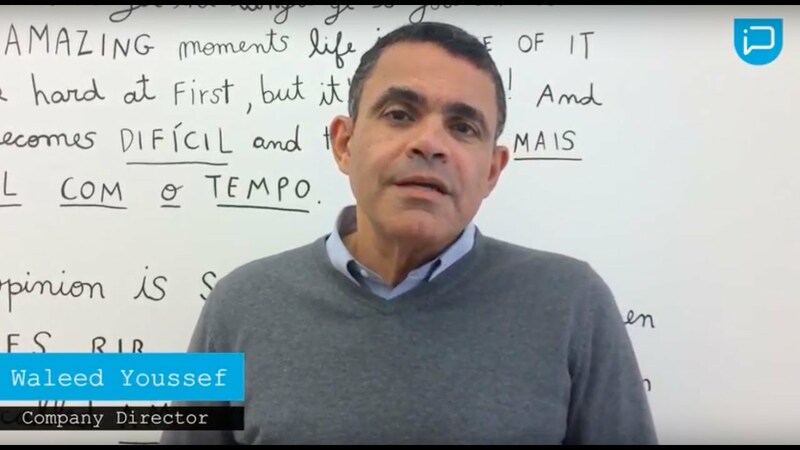 Located in the center of the city, right next to the Tagus river and 5 minutes away from the Cais do Sodré station, everythig is reachable within 30 minutes from the school. Is usually the easiest and fastest way to get to the School. The station is located 5 minutes away from the school and connects to everywhere in the city. Cais do Sodré is a central area in the city, therefore, there are plenty of options you can use when it comes to buses such as the 781, 714, 760, 728, 782, 706, 732. If you are coming from anywhere along the coast (Cascais, Belém or Oeiras), the fastest and most comfortable way is the train. Living on the south side? No problem! You can get to Cais do Sodré in 15 minutes catching the ferry in Cacilhas to cross the Tagus River to the north side. Cais do Sodré is in the center of Lisbon and every place is reachable in a few minutes whether you want to visit the downtown, go to the beach in Cascais or cross the river to the other side. If you are a food lover you need to visit this place. Besides the food from some of the best Portuguese chefs, there’s also cultural events and cooking workshops. A neighbourhood filled with life at all times and surrounded by the best bars and restaurants in the city. Looking for a place to go out after dinner? The pink street has the best bars suitable for all tastes and ages. The famous Terreiro do Paço – one of the most touristic places in Lisbon – is just a 10 minute walk from the school. The oldest part of the city, reconstructed after the earthquake of 1755, is also the perfect spot for shopping. Feeling like learning more about the Discoveries Era? Belém is the perfect spot to do so and is reachable from the school in 20 minutes by public transportation.